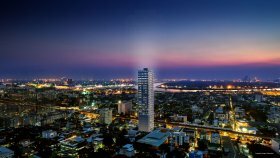 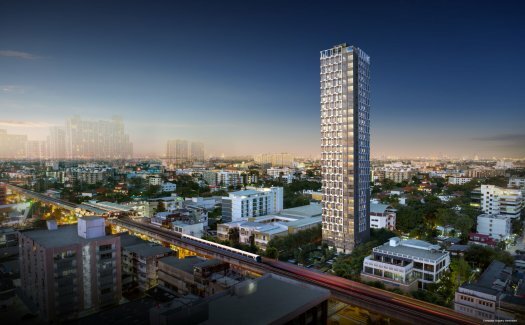 Siamese Sukhumvit 87 is a condo project developed by SIAMESE ASSET CO., LTD., Siamese Sukhumvit 87 has 25 floors and contains 371 total units, Units range from 1 bedroom to 2 bedroom. 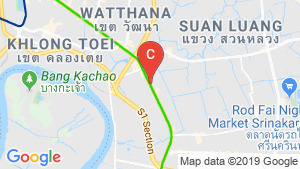 Siamese Sukhumvit 87 at Bang Chak, Phra Khanong has the following facilities: cctv, fitness, garden, parking, security and swimming pool. 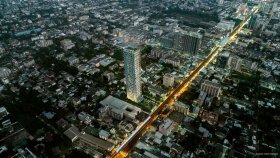 SIAMESE ASSET CO., LTD. has also developed projects such as SIAMESE EXCLUSIVE RATCHADA, and Siamese Rama 9. 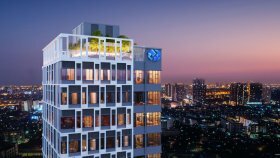 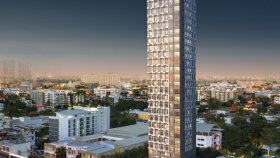 Condo for sale Siamese Sukhumvit 87, High Rise project, On Nut location, 2 bedroom , 2 bathroom, 74 sq.m..